reserve your spot for classes, workshops and events! 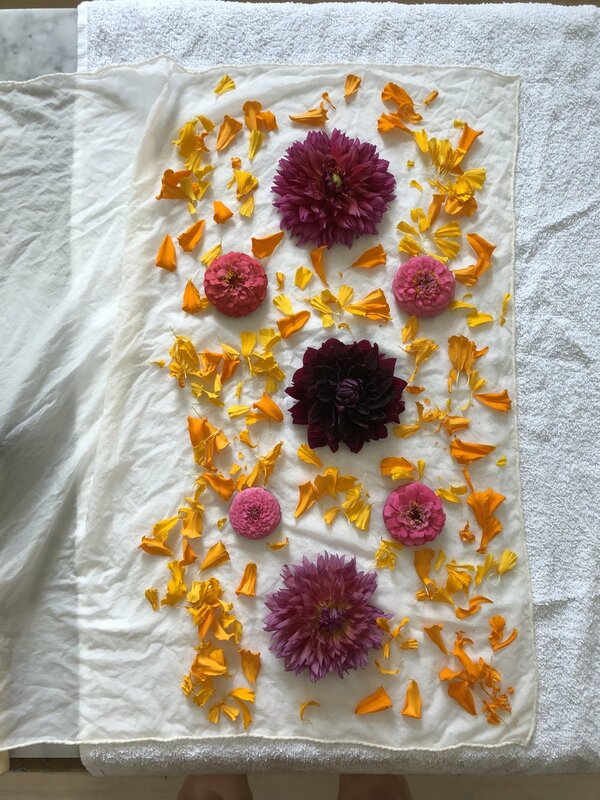 NATURAL DYEING CLASS USING FLORALS (SWOON). 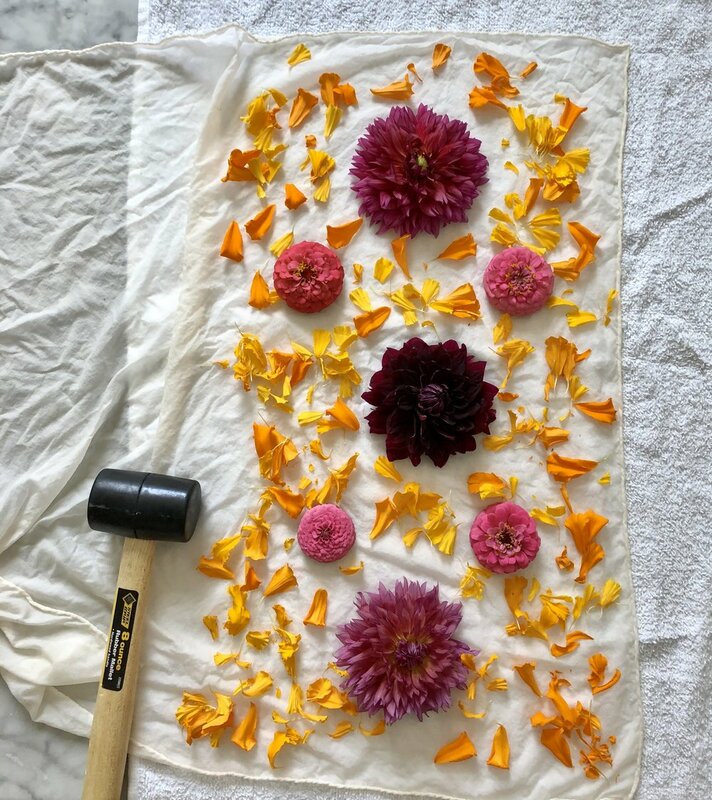 Textile artist Maggie Pate has cultivated a remarkable studio that is 100% sustainable and eco-friendly. 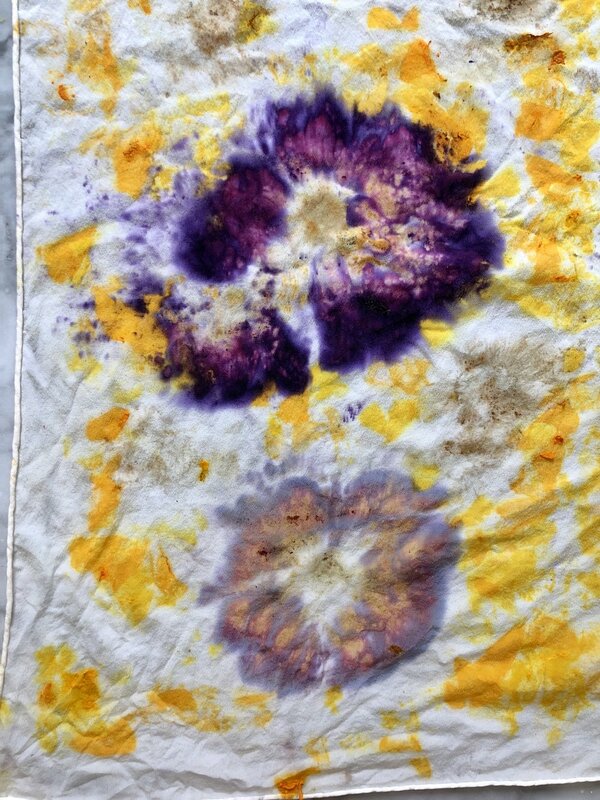 Her main focus is on capturing color predominantly with food waste, collected from local restaurants and farms. 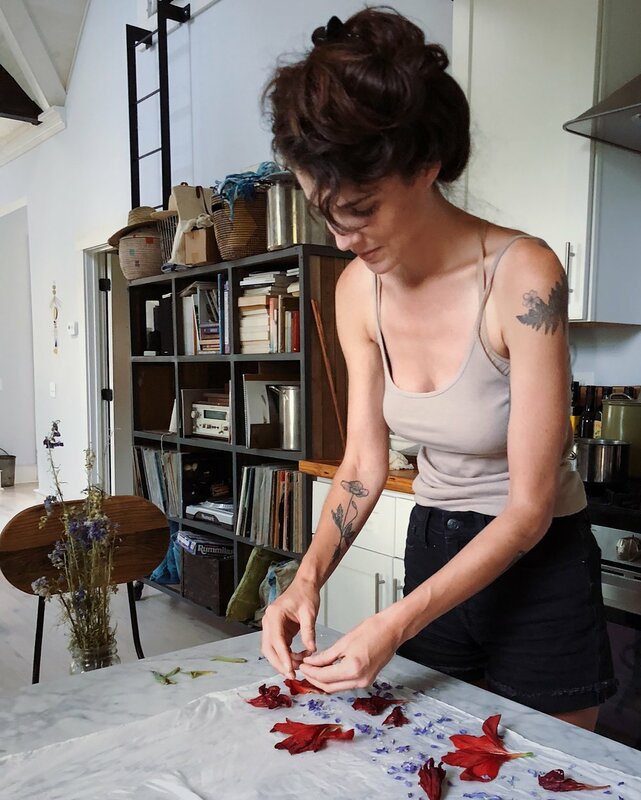 In June 2018, she released her first book, The Natural Colors Cookbook. 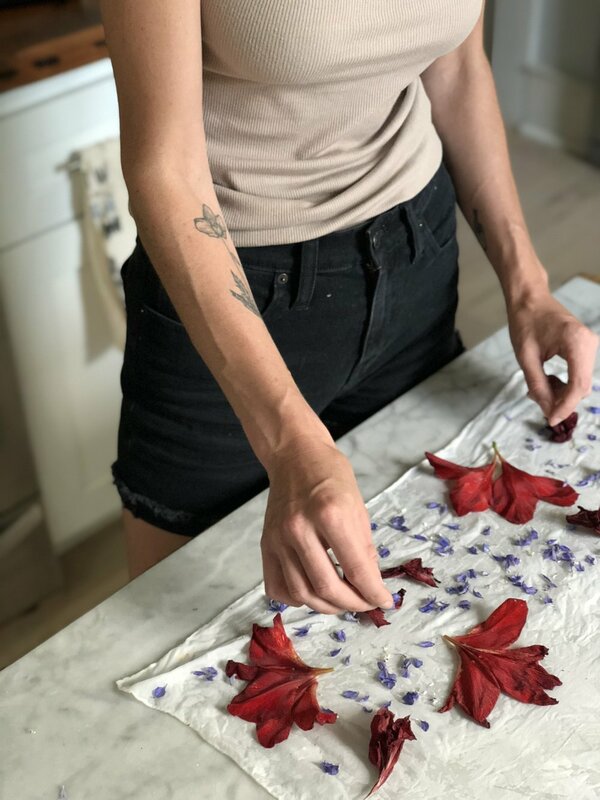 Her guide explores in depth how to capture color with food waste and pantry basics, making natural dyeing and sustainable colors accessible — and earth-loving — to all.